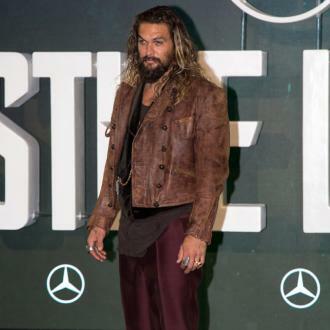 Jason Momoa has spoken on about the changes made to Aquaman in 'Justice League' and said it was Zack Snyder's idea to revamp the superhero's appearance from the traditional look of Arthur Curry in the DC Comics. 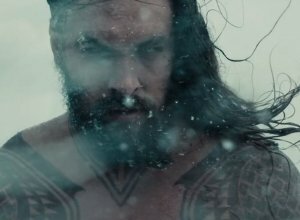 Jason Momoa says it was Zack Snyder who wanted to revamp Aquaman's look in 'Justice League'. 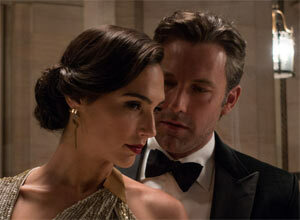 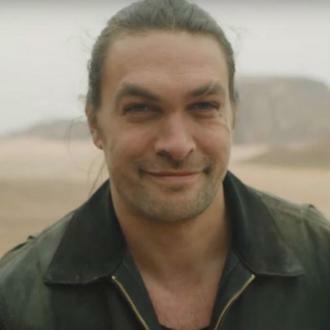 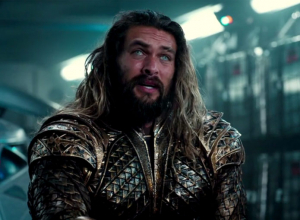 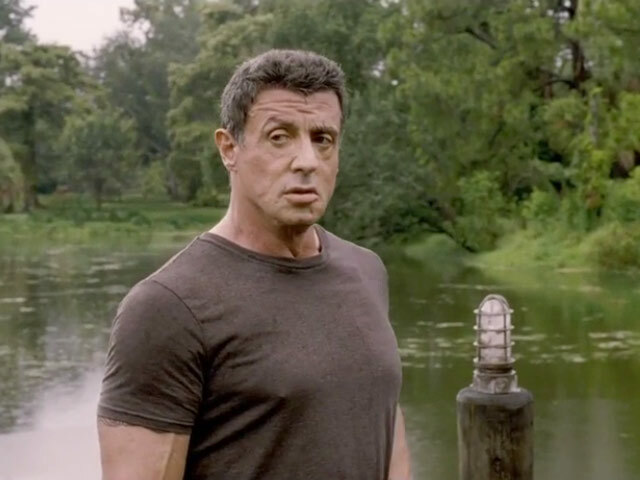 The 38-year-old actor had a very brief cameo as Aquaman Arthur Curry in 'Batman v Superman: Dawn of Justice' and made his big outing as the character in the latest DC Extended Universe movie released this year. 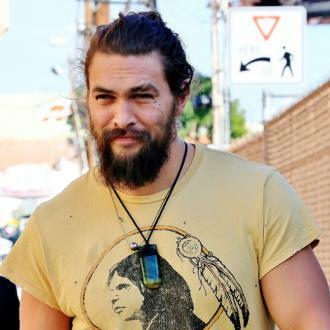 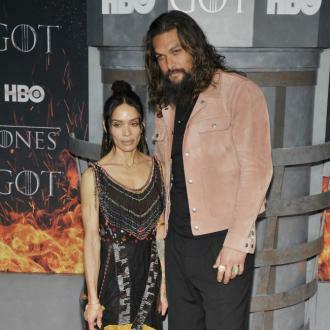 However, fans of DC Comics were shocked to see the brunette, tattooed hunk as the trident-wielding Atlantean - who is usually blonde with a gold and green superhero costume - but now Momoa has spilled that it was Snyder's idea to have Curry tattooed and with long hair. 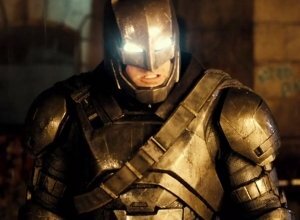 The character was created by Paul Norris and Mort Weisinger and first debuted in 'More Fun Comics #73' back in 1941. 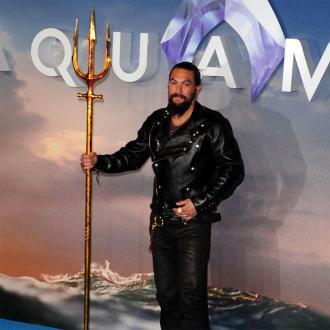 Initially as a backup feature in DC's anthology titles, the Aquaman later starred in several volumes of a solo comic book series. 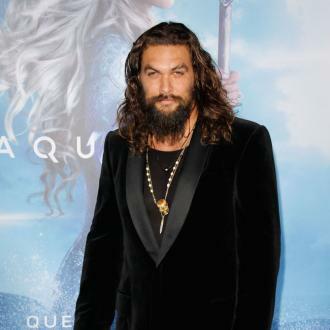 Momoa is set to reprise his role as the fan favourite superhero - who has the ability to communicate with creatures of the sea - in the upcoming standalone movie directed by James Wan. 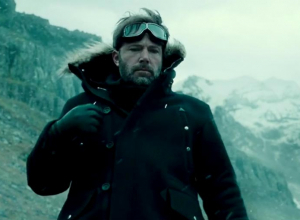 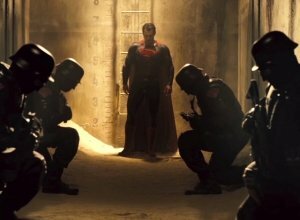 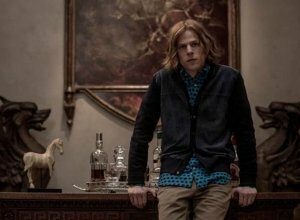 In October, the 'Game of Thrones' star took to his Instagram account to pay tribute to the cast and crew as production on the hotly-anticipated movie completed in Australia, and he thanked 'Justice League's Snyder for choosing him for the part. 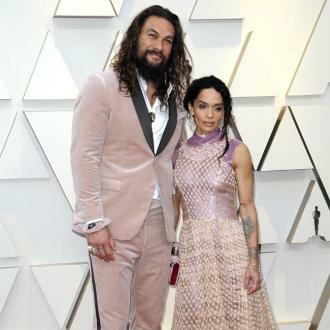 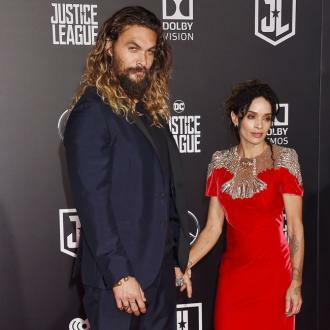 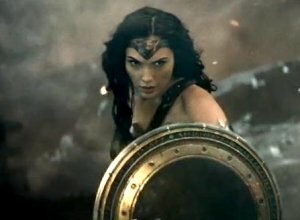 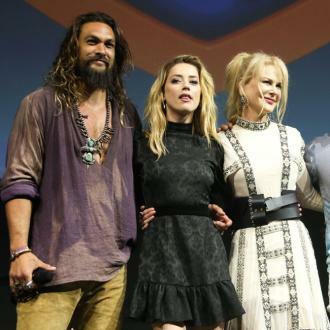 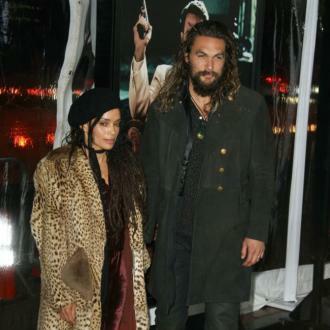 Momoa is set to star alongside Patrick Wilson, Amber Heard and Willem Dafoe as well as Nicole Kidman who revealed she was on board with the movie and admitted the director was the big draw for her.